Book Week Parade is coming – Friday 25th August. 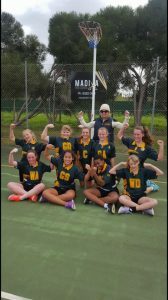 Today the girls won the Semi Final against McLaren Flat 30-22. Next stop Grand Final!! All welcome to our first assembly of the term which is being presented by the Upper Primary Unit. Come along to the Hall at 2.15pm and enjoy the presentation. 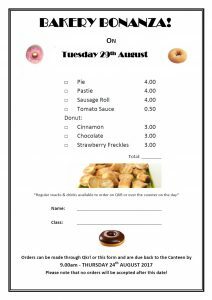 Place your orders by Thursday 24th August.